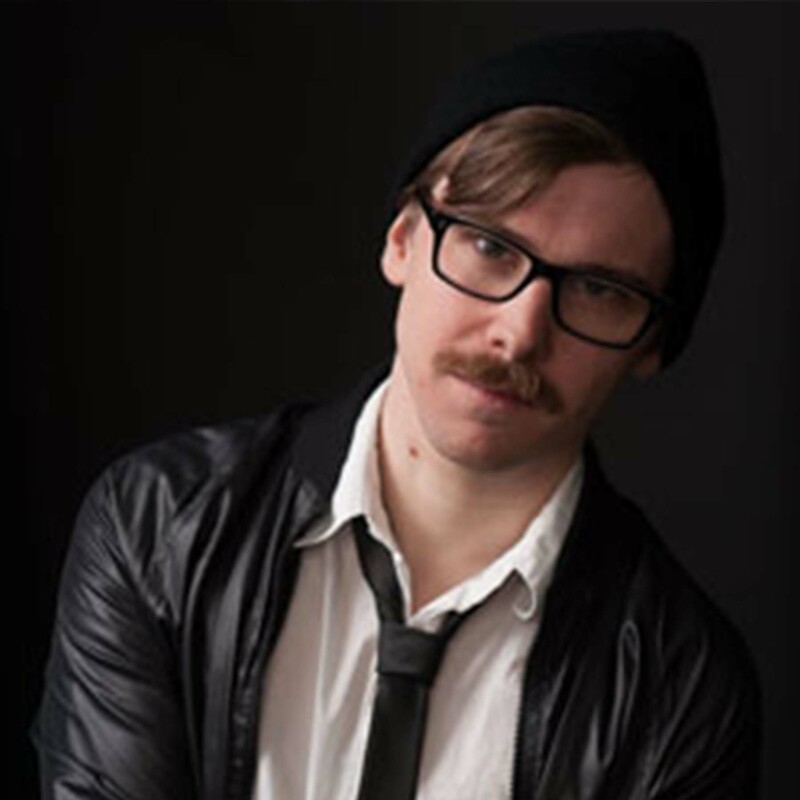 Dominic Finocchiaro is a Brooklyn-based playwright, performer, and freelance dramaturg. His full-length plays include brother brother; complex; The Found Dog Ribbon Dance; Gold Person; The Lucky Ladies (someday you will be loved); and Trees in their youth. His writing has been produced and developed around the country, including with Roundabout Theatre, Actors Theatre of Louisville, the Civilians, the Lark Play Development Center, the National New Play Network, Portland Center Stage, the Flea Theater, the Kennedy Center, PlayPenn, Seven Devils Playwrights Conference, the UCross Foundation, the Amoralists, Pavement Group, Ugly Rhino, Pipeline Theatre Company, and at the Samuel French Off-Off Broadway Short Play Festival. Dominic is a native of San Francisco, a graduate of Reed College, and recently completed the MFA Playwriting program at Columbia University. He has also trained as a writer at the New School for Drama, the Kennedy Center, the Playwrights Foundation, and through the Pataphysics at The Flea Theater.